SWCORP™ to deliver high-end quality products. leading providers of jetted whirlpool bathtubs. QuickStart™, Continuous Steam™, & Auto Drain™ technology. America's leading personal steam sauna brand. Transcend to a new level of style and luxury. luxury styles and designs from across the world. High-end luxury home brands under the SWCORP™ umbrella. 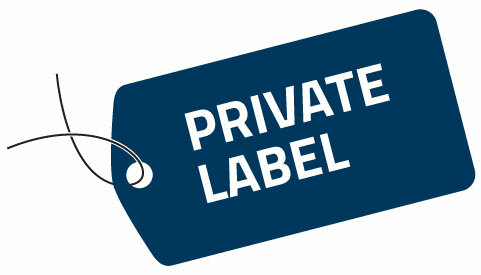 Learn about SWCORP™ Private Label Program. Interested in becoming a dealer? 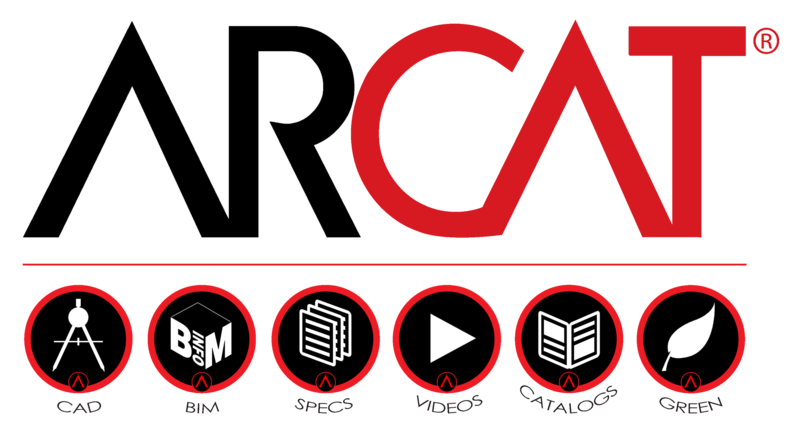 Learn more about SWCORP™ Dealership program. SWCORP approach to quality and pricing resembles company’s perception on ethical and corporate responsibilities. Materials used to manufacture products and accessories are environment-friendly. The Account Manager at SWCORP will be focused on fostering and maintaining strong relationships of key accounts. You will act as the primary point of contact for your accounts working towards building long-lasting, mutually beneficial relationships with your contacts, always striving to find the products which best fit the needs of the clients. As an advocate of your clients you will also aid internal departments by collecting information, such as sales leads or promotions, assisting in the processing of orders, analysis of client contracts ensuring compliance, and identifying industry trends. Manage large vendor/customer accounts by strengthening relationships in order to maximize net contribution across all lines of business. Ensures quality of service for all customers, expanding existing relationships, monitoring profitability by driving revenue growth. Analyzes and identifies insights/data to support product development, category enhancement, and sales initiatives to key strategic partners. Develops short and long term sales channel strategies by utilizing a variety of methods; competitor analysis, industry research, focus groups and surveys. Ensures that project/staff milestones/goals are met and adhering to forecasted budgets. 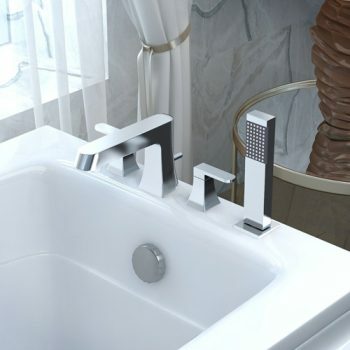 SWCORP™, also known as Spa World Corporation, was established in 2005 and has since become one of the nation’s leading providers of in-home luxury brand bathtubs and fashion fixtures. Thousands of Americans have entrusted SWCORP™ to deliver high-end quality products that aesthetically and functionally enrich their quality of life. SWCORP™ brand products can be found in the nation’s largest home improvement dealers as well as the globes more trusted internet stores. Position eligible for base + quarterly bonus, Medical, Dental, STD/LTD, Vacation/Floaters and Major Holidays. Other positions also available, click on “OTHER POSITIONS” for a list of our organizational functions. Responsible for the results of all operations within a specified area of the plant. Maintain a safe environment by ensuring all safety regulations and rules are followed. Plan for and ensure the availability of the necessary resources required to operate all production operations in area. Monitor all production operations for required throughput levels and maximum effectiveness, and initiate corrective actions when standards are not met. Develop and execute programs and actions to maintain a highly-trained and motivated supervisory staff and hourly workforce. Maintain detailed technical knowledge of area processes, materials, and equipment in order to provide expert guidance in solving problems and implementing improvements. The Inside Sales division at SWCORP will be focused revenue generation, while insuring to deliver premium service. You will be fostering a sales culture where product quality and service excellence will allow you to acquire new customers, cross/upsell to existing, and increase loyalty through repeat business. As a Brand advocate you will also be required to maintain accurate customer records of all contacts, including but not limited to closed sales, follow ups or general inquiries. As of our first point of customer engagement, you must continually find ways of leveraging each contact by upselling out of warranty parts and cross selling companion products, all while building brand/product awareness. 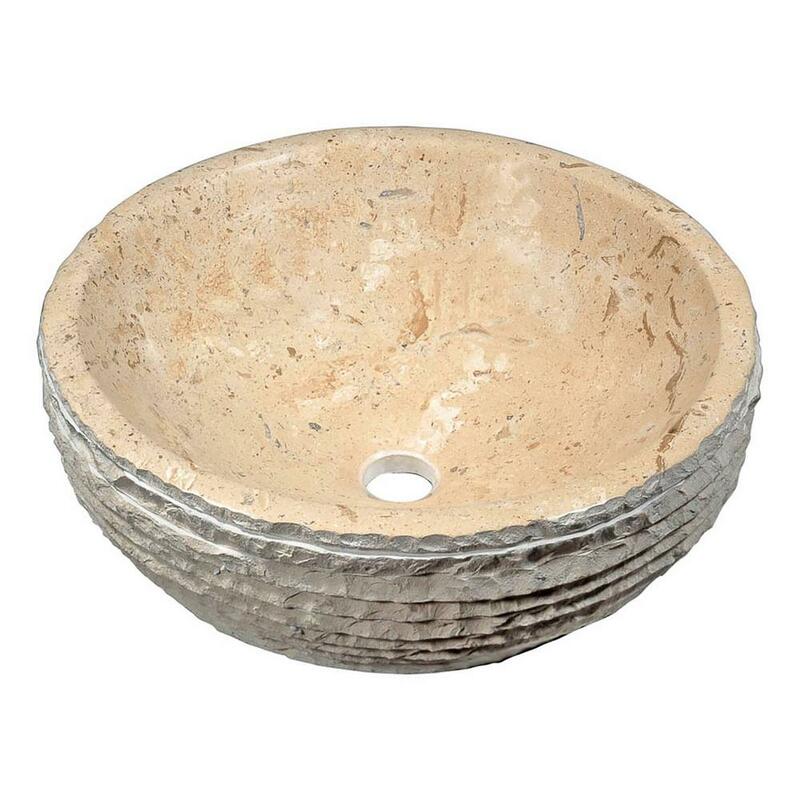 SWCORP™, also known as Spa World Corporation, was established in 2005 and has since become one of the nation’s leading providers of in-home luxury brand bathtubs and fashion fixtures. Thousands of Americans have entrusted SWCORP™ to deliver high-end quality products that aesthetically and functionally enrich their quality of life. SWCORP™ brand products can be found in the nation’s largest home improvement dealers as well as the globes more trusted internet stores. Position eligible for base + quarterly bonus, Medical, Dental, STD/LTD, Vacation/Floaters and Major Holiday. Provides web analytic support for ecommerce and intranet sites. The Ecommerce Analyst is responsible for all aspects of our internet testing analytics effort, processing all data for analysis using measurement models, developing new performance measurement reports and models. The Ecommerce Data Analyst role includes analysis, use of existing internet measurement tools and operational tasks. Manage the daily activities of Warehouse operations including general receipts, put-away, order processing, pick, pack, and shipping. S/he will be the leader on a core team that is responsible for driving process improvements and cubing out current warehouse footprint. This is a fast-paced environment, often dealing with same day shipping expectations in an eCommerce environment. S/he must be accustomed to a metric driven leadership style and prepared to hit the ground running. There is high expectations for accountability and must deliver on immediate inventory controls (capacity planning, adjustments analysis, inventory turns, slow/no move analysis, etc.). Coordinates and manages physical cycle counts (daily, weekly, monthly, annually). Trains and manages an inventory team. The Customer Service division at SWCORP will be focused on premium support of our customers. This focus on people creates a culture dedicated to our quality of service. You will be a brand advocate fostering an environment where product quality and service excellence go hand in hand. Premium support also means ensuring our customers have everything they need today and tomorrow by cross/upselling. You will be responsible with driving brand awareness and guaranteeing outstanding customer service. If you don’t see an open position that interests you, we encourage you to submit your resume for consideration to any of our functional positions below. The Buyer/Planner will be responsible for planning and buying across multiple categories that support both domestic manufacturing and import categories. This individual will be a key contributor on the Purchasing and Inventory control team, working closely with Manufacturing Planning, Sales & Marketing and Service team members. In addition to ensuring supply continuity, this position will be responsible for identifying improvement opportunities and implementing strategies for correction. Drive the analysis and review of demand data to support purchasing and planning decisions both short and long term to ensure continuity of supply. 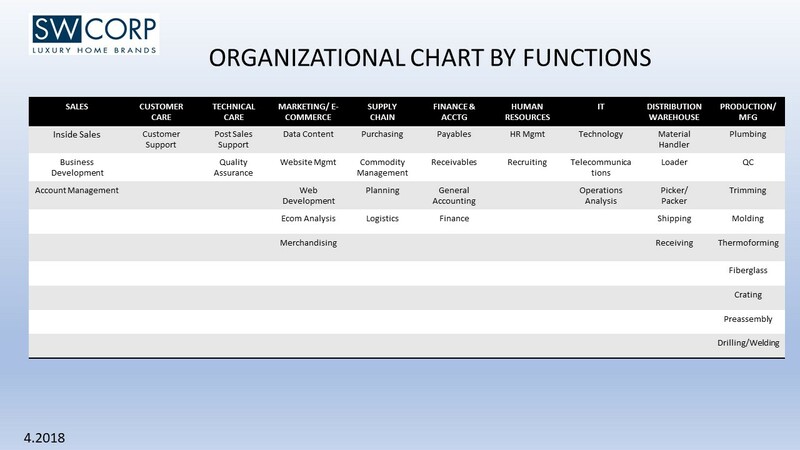 Manage vendor relationships to develop and foster preferred suppliers. 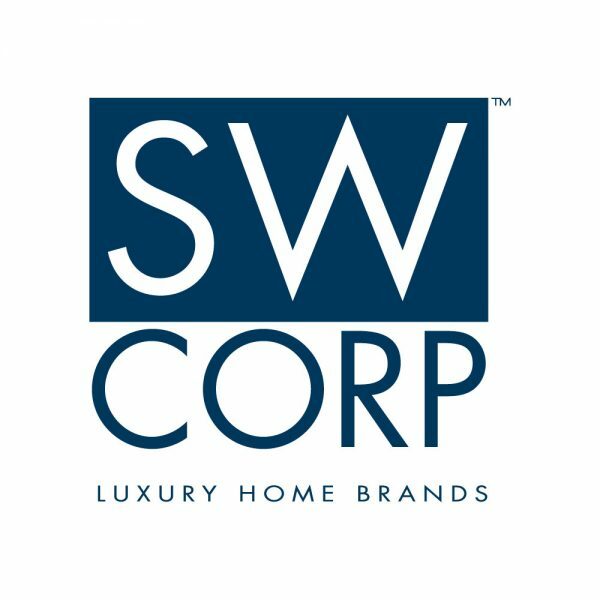 SW Corp (dba of Spa World Corp) is one of the largest manufacturers of special needs, whirlpool, and traditional bathing products as well as a distributor of luxury accessories. 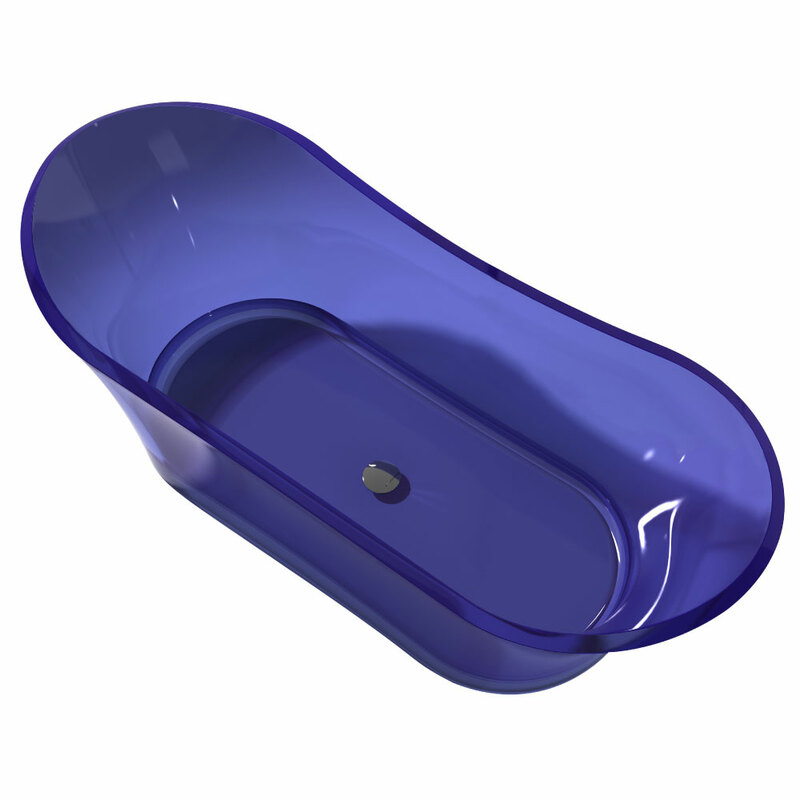 Our mission is to provide aesthetically pleasing, reliable, and affordable bathing solutions and products to homeowners, facilities, and people with special needs. SW Corp uses an innovative approach in our business practices, providing support to both B2C and B2B business models. You can learn more about SWCorp and our products at www.swcorp.com.